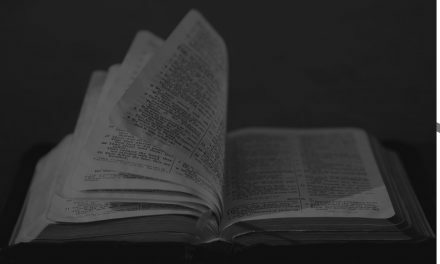 What is real Christian leadership? 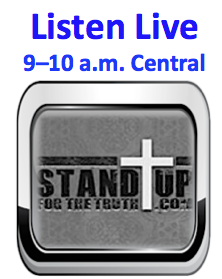 What is true Christian discipleship? Can we truly have one without the other? Leaders love to be followers. Jesus always did what the Father told Him to do–and Jesus is the greatest leader in history. He told us to become leaders who make disciples who follow Him. But are we pointing people to follow Jesus–or us? 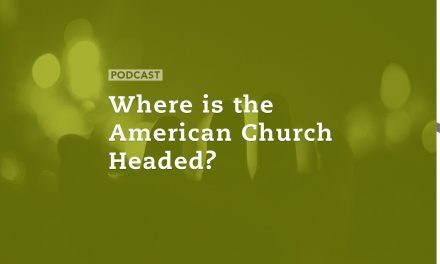 Today, Dave Wager joins us for an interesting discussion on why discipleship no longer seems to be an important aspect of American Christianity. He points out that it is all about relationship, and we’ve lost this focus in our culture today, even in the church. To pursue biblical discipleship, start with loving God, spending time with Him and obeying His Word. Another thing to do is to go to your pastor and ask him if the church has a plan to disciple the members. 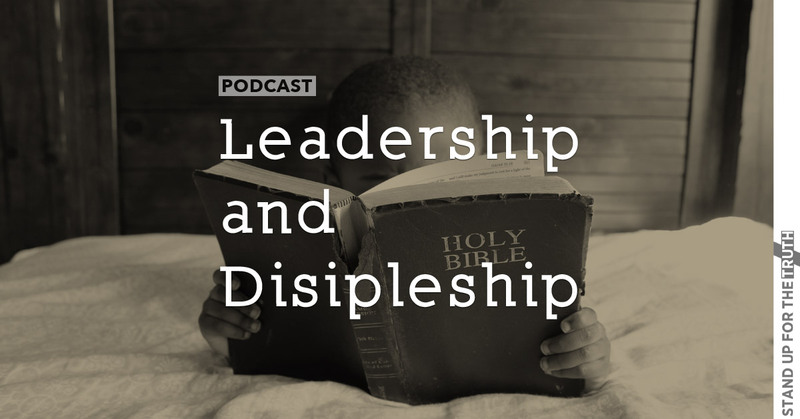 What are some other ways we can all pursue biblical discipleship? Leading Our Youth To Slaughter?